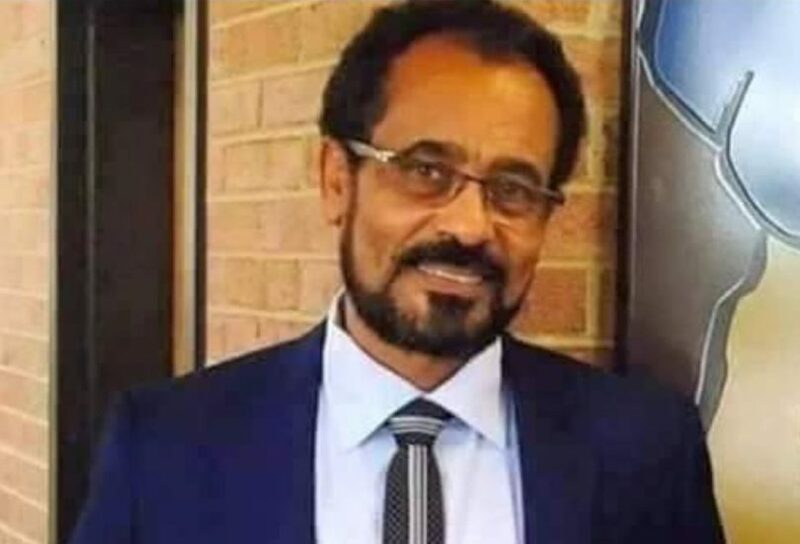 Bekele, the deputy chairperson of the opposition Oromo Federalist Congress (OFC), is at risk of losing his eyesight due to hypertension and other health issues. 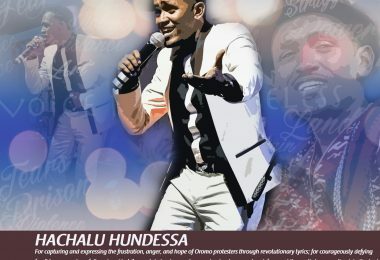 The Qilinto prison administration, where he has been held since December 2015 accused, among other things, of inciting the #OromoProtests, have refused to allow Bekele to seek medical treatment at a local private clinic despite a referral from government hospital in the capital, Addis Ababa. 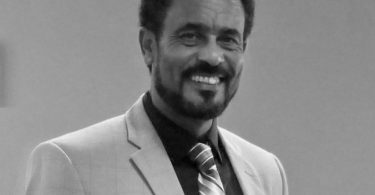 Bekele, a champion of nonviolent movement and who during previous prison term translated Martin Luther King’s speeches to Afaan Oromo, was widely expected to be released as part of government amnesty announced last month. However, so far, authorities have remained tight-lipped about whether his release and the release of other prominent political prisoners is forthcoming. Merera Gudina, the chairperson of OFC, was released 12 days ago. Bekele was detained in December 2015 for allegedly inciting the popular Oromo protests. 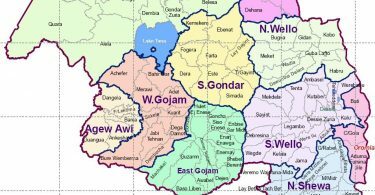 Bekele was charged in April 2016 along with 21 defendants that included defendants Dejene Fita Geleta, Secretary General of OFC, and Gurmesa Ayano, another senior member, with various articles of the country’s sweeping Anti-Terrorism Proclamation. A federal high court in July acquitted five of the 22 defendants, and reduced the terrorism charge against Bekele to crime charges under article 257/A of the 2004 Criminal Code. 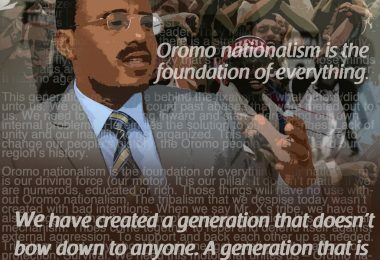 In August, a panel of three judges at the Federal High Court denied Bekele’s request for bail. On Oct. 30, 2017, the Supreme Court overruled the high court decision and granted Bekele bail on appeal. On Oct. 31, the Qilinto prison administration refused to release Bekele claiming that the file number was incorrect. On Nov. 1, the high instance court, also known as cassaction bench, suspended the bail. Bekele was asked to file a response.